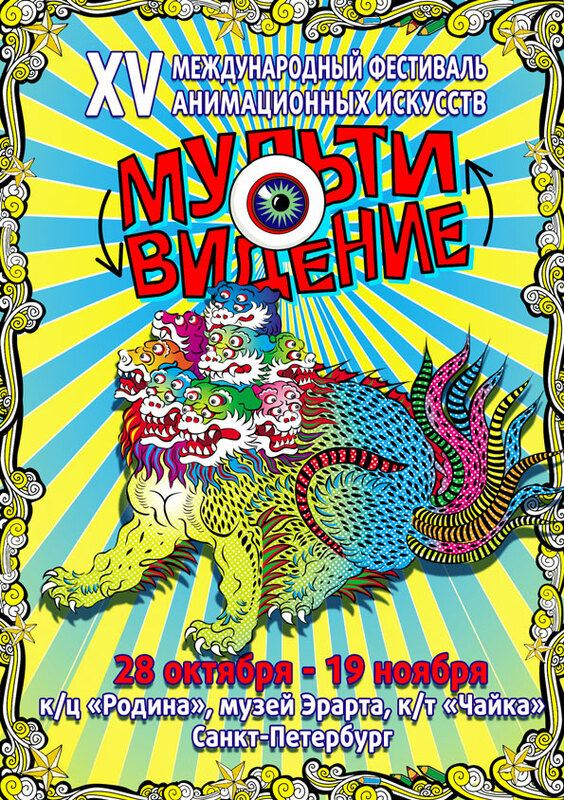 Welcome the official selection of XVI International Festival of Animation Arts “Multivision”! 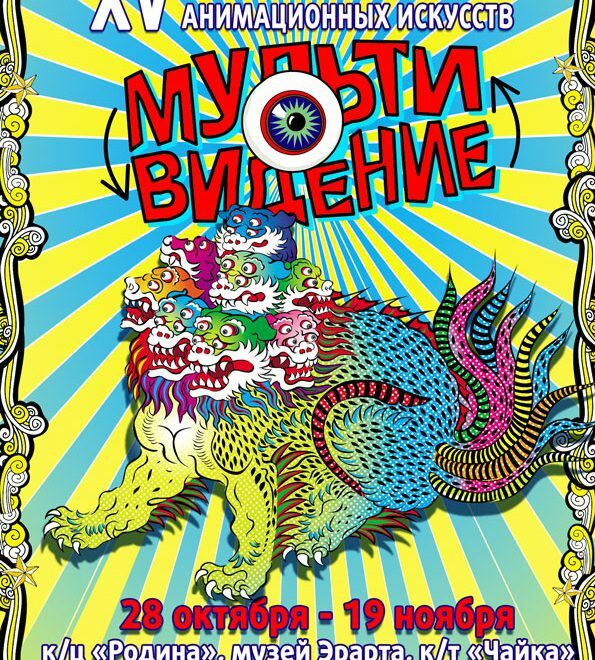 The 16th annual Multivision Festival will take place October 27 – November 19, 2018, in St.Petersburg, Russia. 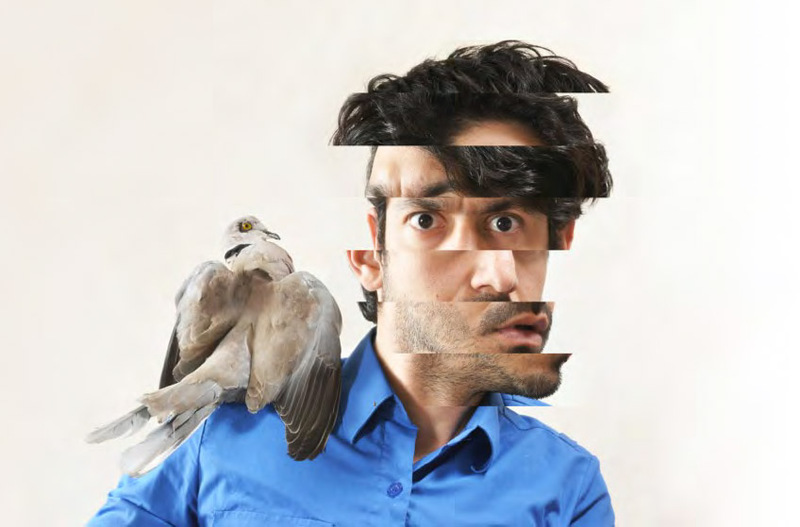 The deadline for submissions is the 1st of July 2018 – Extended deadline – 1 August! 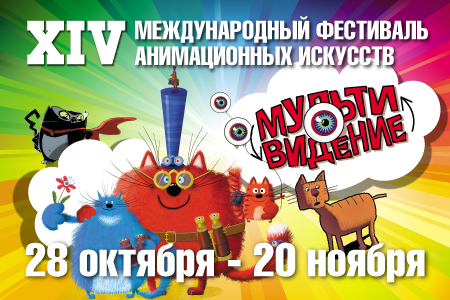 We are waiting for your submissions to short animated film competition in all nominations, and to video installations competition as well. 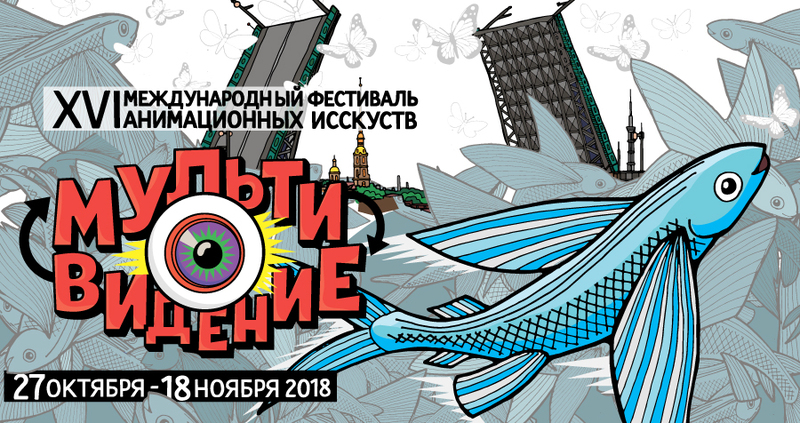 We are very grateful to all the authors and studios who sent their works to our competition, and we are waiting for your new animations at our next edition! 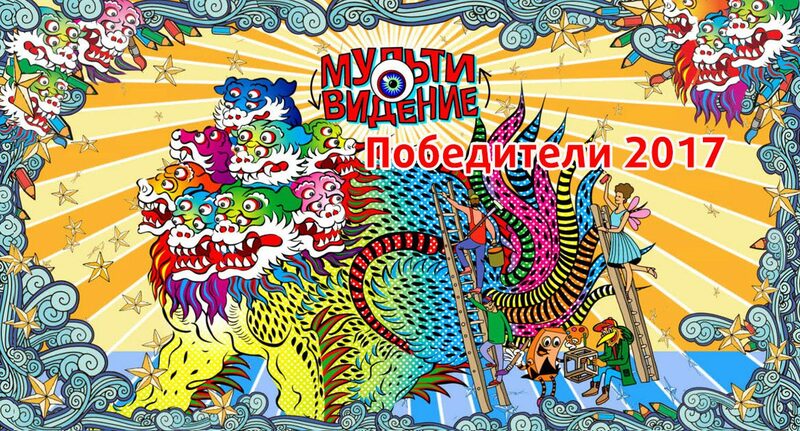 XV Международный фестиваль анимационных искусств «МУЛЬТИВИДЕНИЕ» – Программа! 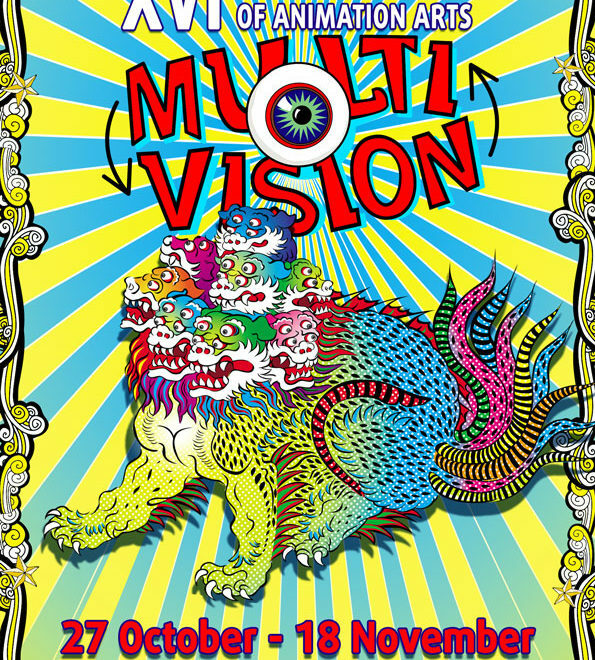 Welcome the official selection of XV International Festival of Animation Arts “Multivision”! 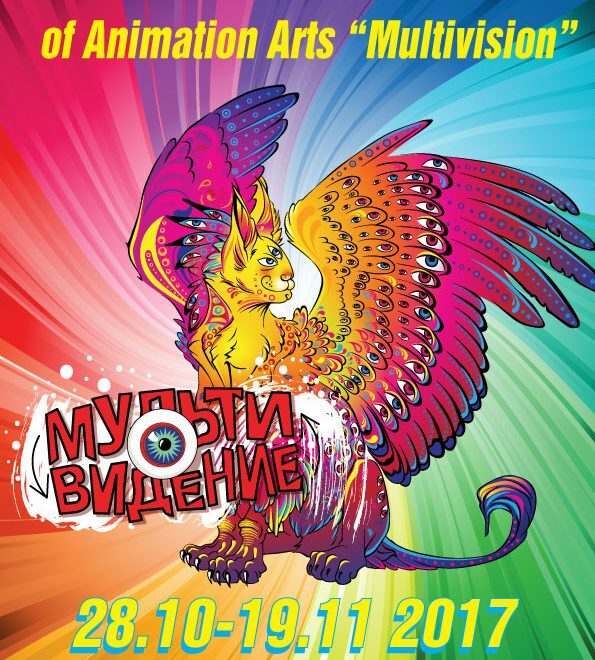 The 15th annual Multivision Festival will take place October 28 – November 20, 2017, in St.Petersburg, Russia.